Courtney and I hiked around Mt. Crested Butte and talked all about entrepreneurship, vulnerability and what it takes to run and business, while remaining authentic (and in your own lane). 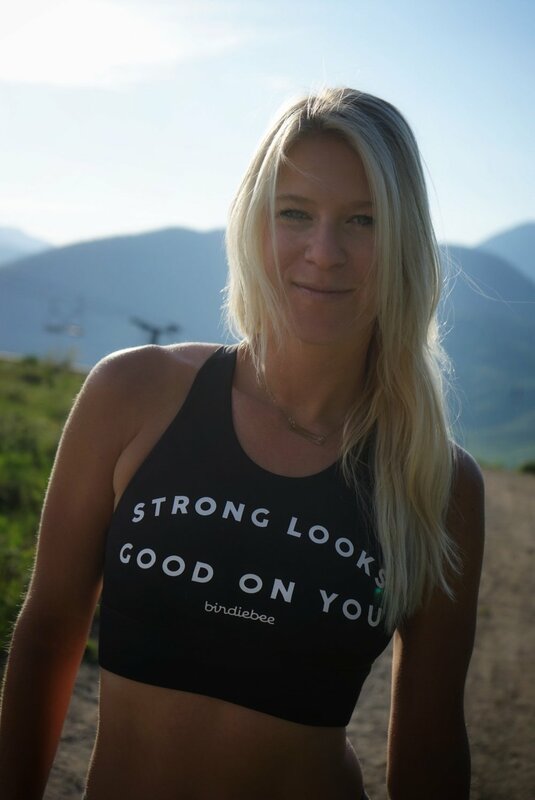 Courtney is a health and fitness coach, part owner (with hubby Braden) of Crested Butte and Gunnison based standup paddle board rental shop, and adventure travel company, Wheelies and Waves.